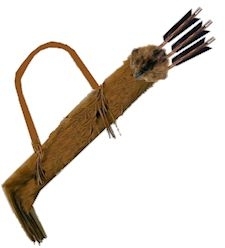 This beaver back quiver is made from a full beaver fur (minus tail) and deerskin. The fir quiver is lined with a rawhide casing for added durability. It has a flat buckskin back strap, or we can do a shorter strap if you want to hang it from your belt. If you have a preference, just let us know. The picture shown is representative. This is a one-of-a-kind handmade item, so the one you receive might vary slightly from the one shown. Beaver pelts can be anywhere from a golden brown to nearly black. No two animals are exactly the same. 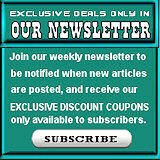 Please allow 2 weeks construction time, in addition to shipping time for delivery of this product. This beaver quiver can be shipped internationally. However, be sure American beaver pelts can be imported to your country.We are not responsible for seizure by Customs or any fines you may incur.